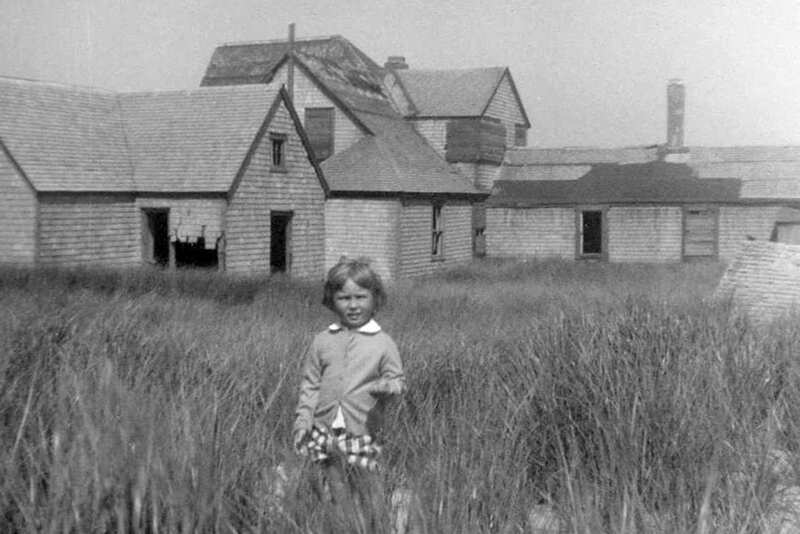 Four-year old Cindy Clancey standing near the ruins of buildings at the old main station Sable Island. 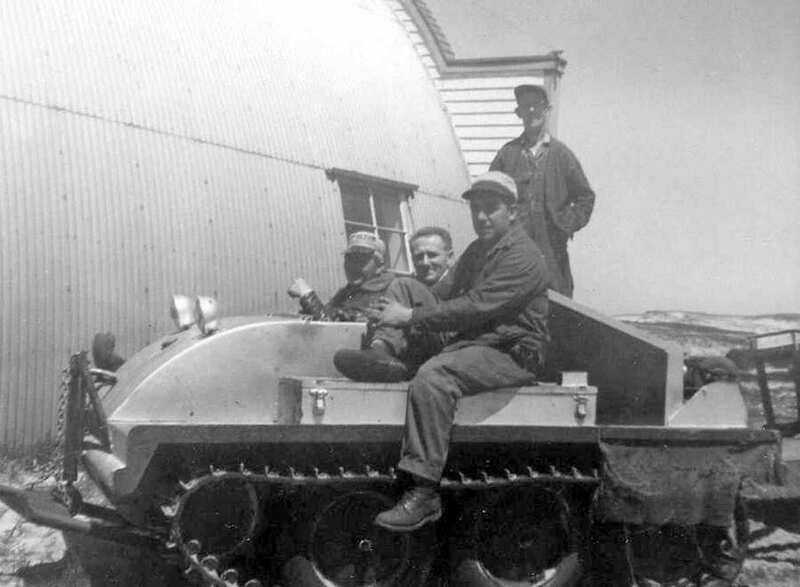 This photograph is one of a collection of photos taken by father, Sid Forward, during their two-and-a-half years on the island. 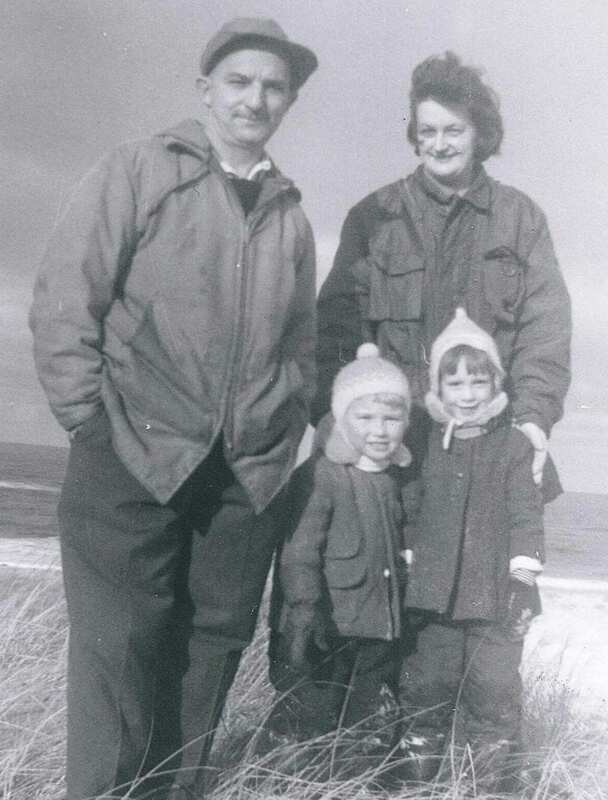 In the early 1960s my father, Sid Forward, was employed as an electrician on Sable Island. He was responsible for maintaining the lights and diesel power station. My mother, Doris, and I accompanied him. We lived at the West Light in what is now the “Fisheries and Oceans” house. We resided there from the spring of 1961 to the summer of 1963. After we returned to Halifax my father continued to service the lights through the Department of Transport. During our stay on Sable there were ten other permanent residents including weather people, a wireless operator and two other children. In spite of the island’s isolation, there was a steady stream of visitors. 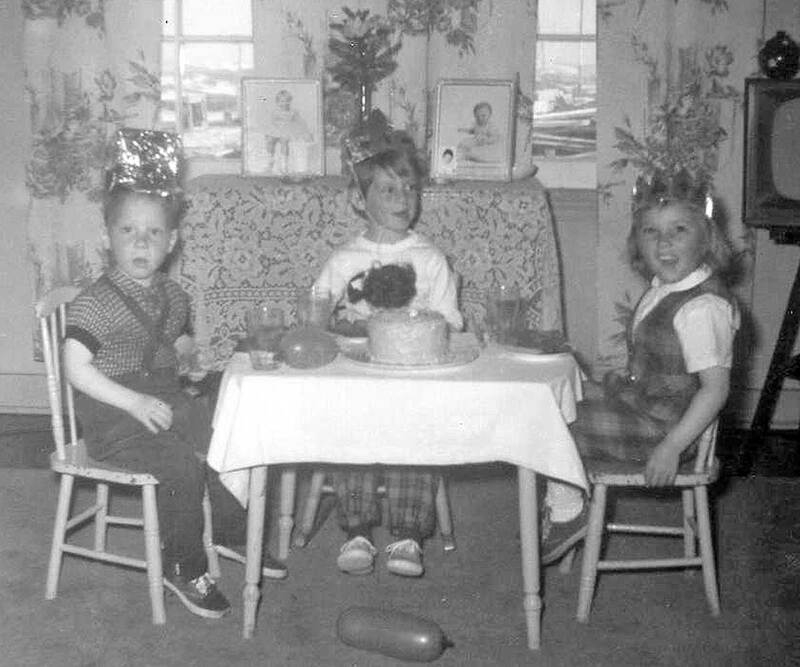 According to my parents’ photos, workmen, scientists, Mobil Oil representatives, National Geographic photographers and the occasional politician were enthusiastically greeted by the tiny community. We had many dinner guests. Transportation to and from the island was primarily provided by the Coast Guard and the Department of Transport. We travelled on the Labrador and the Cornwallis. The latter vessel was the nicer. 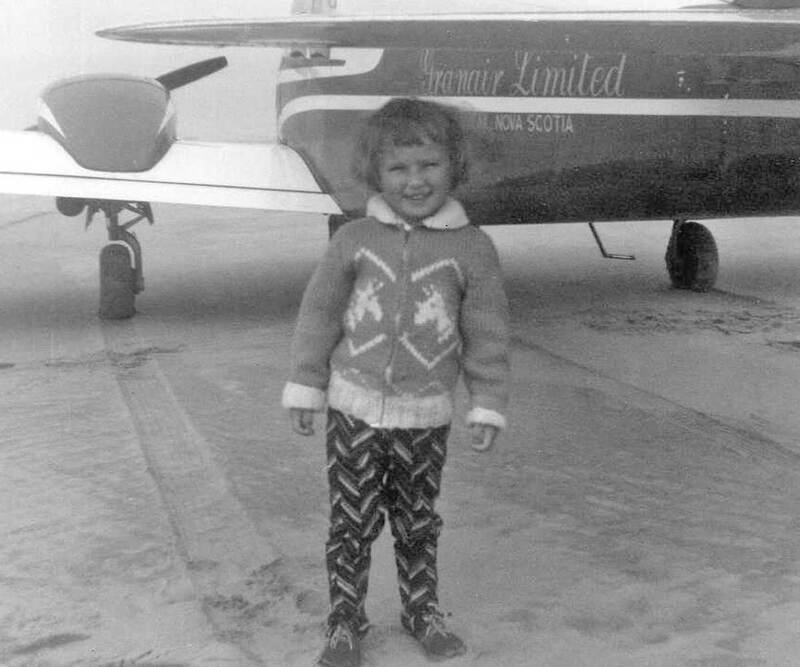 My parents once charted a small private plane to take us to the mainland for a vacation. Less elaborate trips usually involved noisy helicopter rides or getting soaked on a barge during ship to shore excursions. 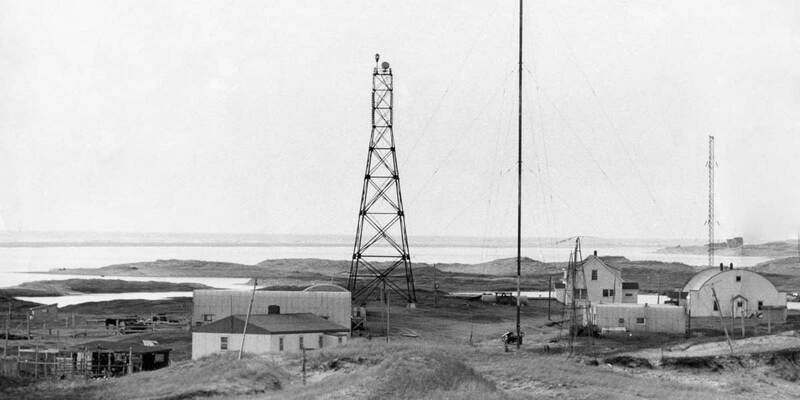 Communication with the mainland was by radio. 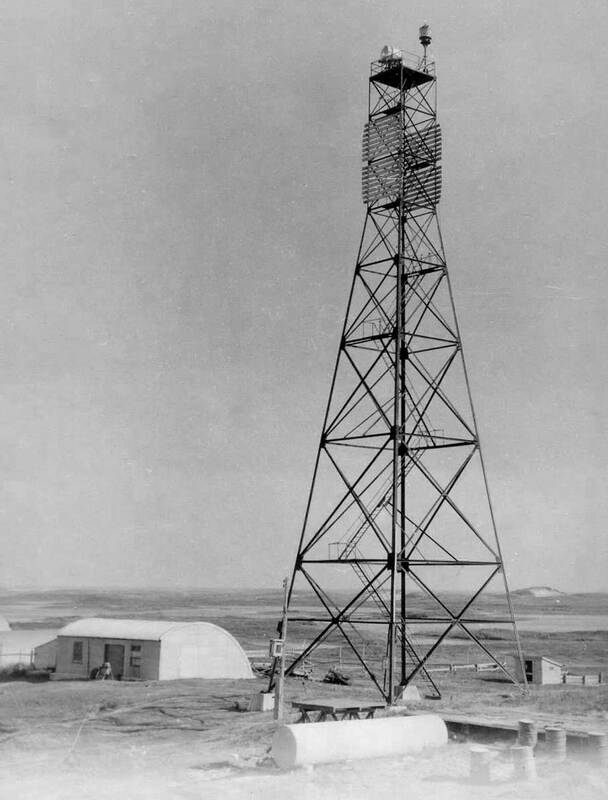 Aided by “Rube Hornstein,” relatives in Halifax could contact us via the weather station. Local calls on the island were made on crank telephones. The arrival of mail and catalogue orders from Eatons were special treats. The supply boat arrived twice a year. It was quite an event. Everyone would go to the beach to help unload and watch the spectacle. Supplies and people would come ashore on board the barge and then be loaded on a cart pulled by the “Bombardier”. 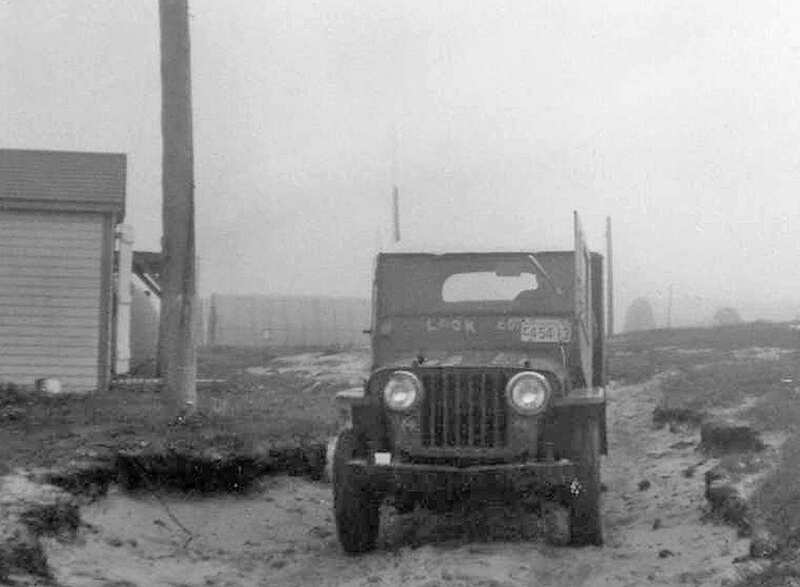 I have memories of a jeep that my father used, arriving in that fashion. There was also an incident in which a television was accidentally dropped overboard. 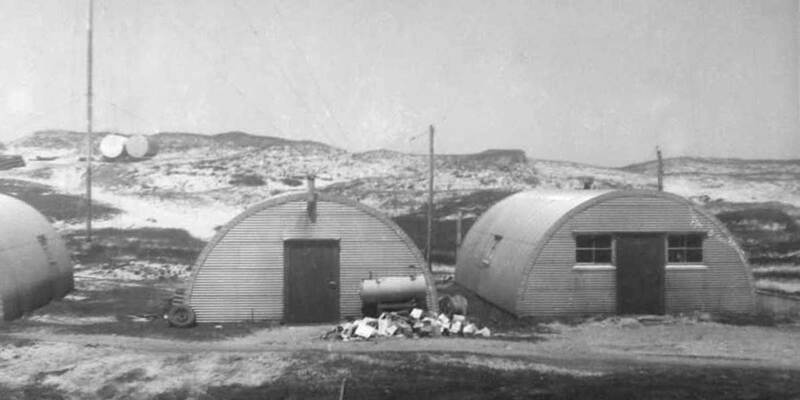 Supplies were stored in Quonset huts and we maintained a hen house for fresh eggs. 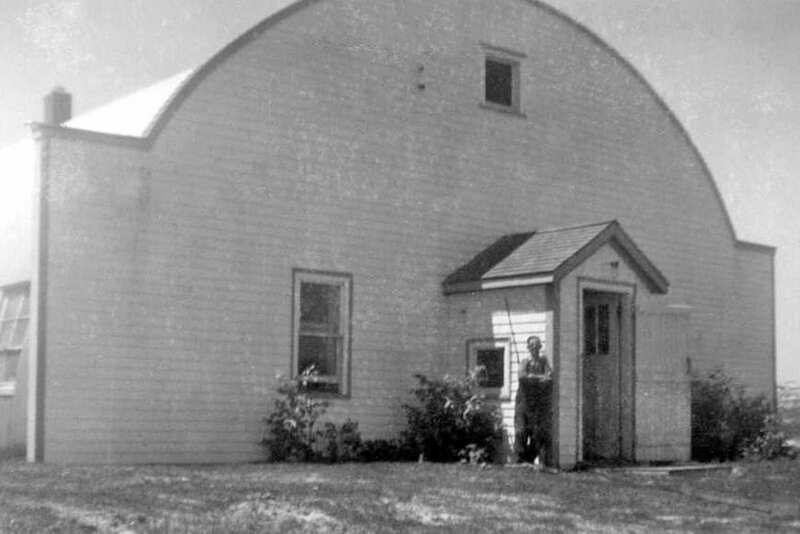 I remember my father taking a wheel barrel to the Quonset hut to get groceries. Out of necessity my mother became an expert bread maker and a very creative cook. After the fresh produce was gone, there was only the frozen, canned and powdered. Island residents provided their own entertainment, especially in the winter when we lost all television reception. Musical skills were a valued commodity. 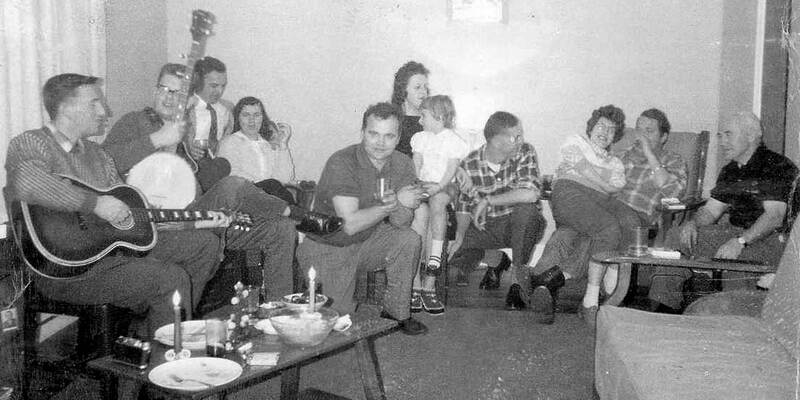 There were plenty of social gatherings to pass the time. 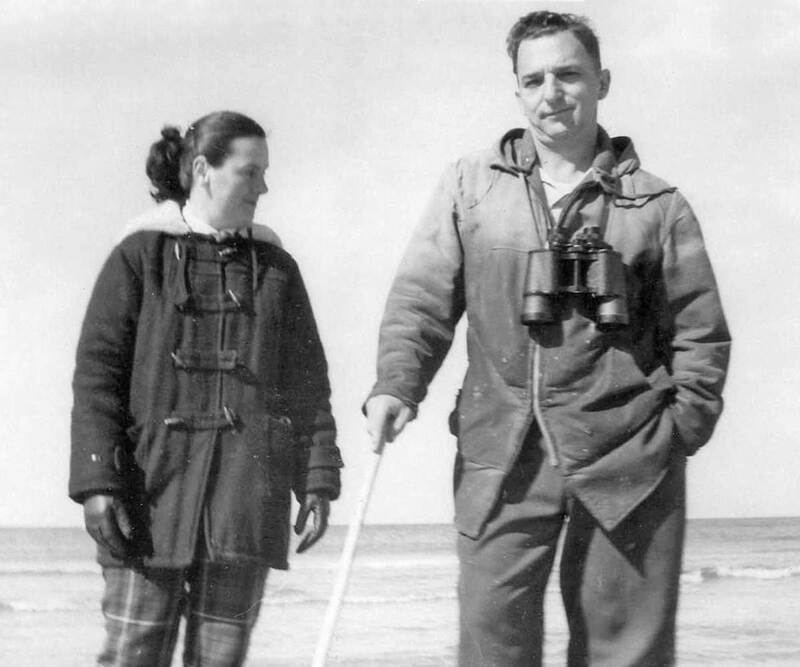 Walking, observing wildlife and beachcombing were daily rituals. As a child I fondly remember dodging “terns” as we walked, and spying on baby birds, seals and horses. There was always something new to see, especially after a storm. Eleanor and Fred Androschuk became good friends of my parents. Fred was the “CEO”. They lived at the weather station for several years. I once saw Eleanor’s name mentioned in a book called A Dune Adrift. The book made reference to a scallop shell that Eleanor donated to the Philadelphia Academy of Natural Sciences museum. Shell collecting was a hobby that we all enjoyed. Our relatives on the mainland were the usual recipients of our beach treasures. I’m pleased that Eleanor took beachcombing more seriously. There was another family who lived at the West End. The family surname escapes my memory. However they had two children, Cathy and Johnny. They were my friends. Sable was a wonderful adventure for a child. We lived in a huge sandbox with dunes to roll down and horses to ride. We were surrounded by amazing wildlife and even got to “check out” the occasional helicopter or airplane. However, our parents had to supervise us closely as medical emergencies were a serious matter. Ironically during our stay on the island, it was an adult who had to be airlifted to Halifax after suffering a medical incident. As for the horses, there were some that were reasonably domesticated. I recall some of their names: Flash; Lightening; Star; Lady; and April (a colt born in the spring before we left). These horses were actually used for transportation and provided many hours of entertainment as they roamed freely. With the exception of the barn, there were no fences around the buildings at the West End. It was quite common to see horses “hanging around”. We would often leave a bucket of water on the step. There was one herd of “wild” horses that was fairly tame. They would huddle around the buildings during storms and were usually not too far from sight. A lot of artifacts were still on the island when we were there. We were very fortunate to witness an archeological excavation and the detonation of a WWII bomb! The old “Main Station” was in ruins but still standing as was the “East Light keeper’s house”. What a privilege it was for us to see and explore the actual remnants of the “Lifesaving Station”. It is strange for me to see more recent pictures of these structures now covered by sand. Many of the buildings familiar to our Sable experience are now gone. In some ways I suspect that life is quite different on Sable now. Although the need to maintain a human presence on the island is as important as ever, improvements in technology, communication and transportation have changed the activities and priorities of staff. Gone are the days when light keepers and their families made Sable their home. My family’s connection to Sable seems surreal. It is now limited to pictures and stories as both of my parents have since passed away. Although I was very young and have limited personal memories of the experience, the stories have been preserved through photos and home movies. I thought that someday such images might be of interest as our maritime “light keeping” heritage fades into history. 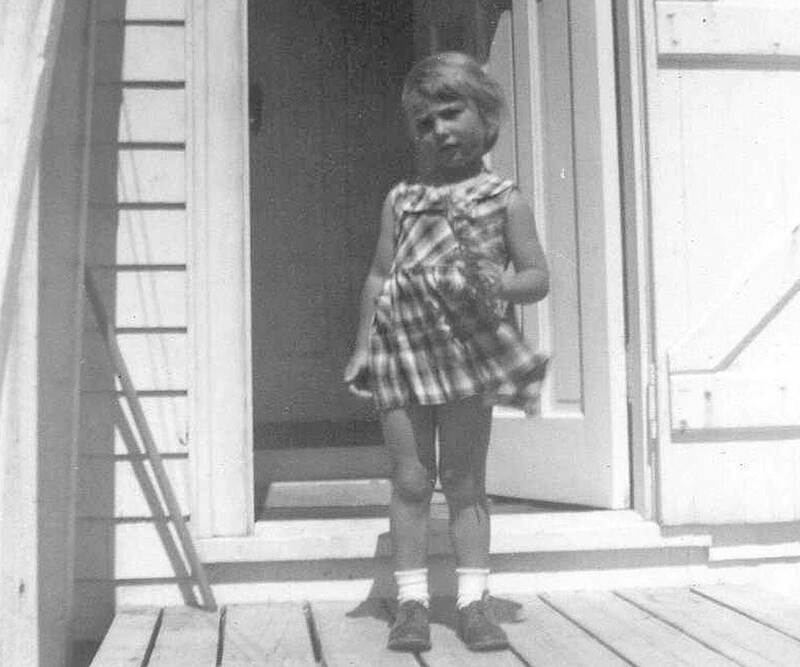 Cindy Clancey, four years old, standing on the doorstep of her home on Sable Island. Cindy’s father Sid, Eleanor Androschuk, Cindy and her island friend Cathy. Mail delivery to West Light. 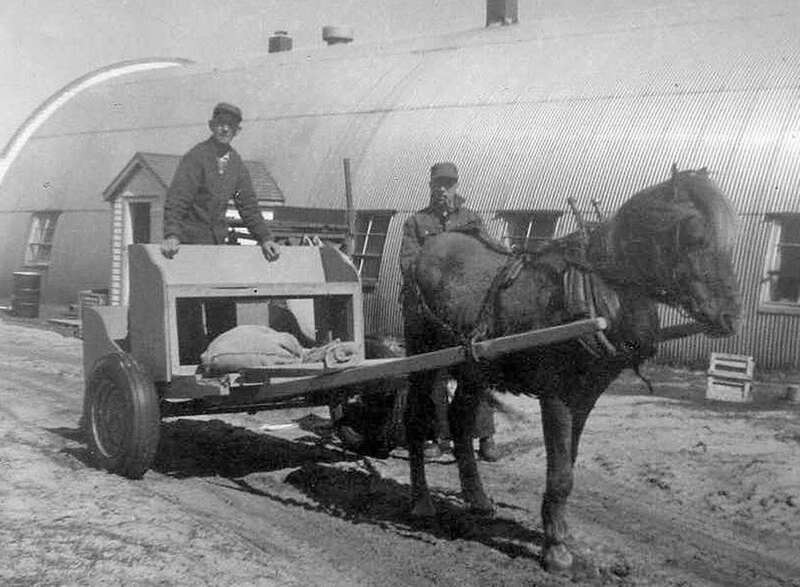 While Cindy’s family lived on Sable Island, horses were harnessed for transportation. 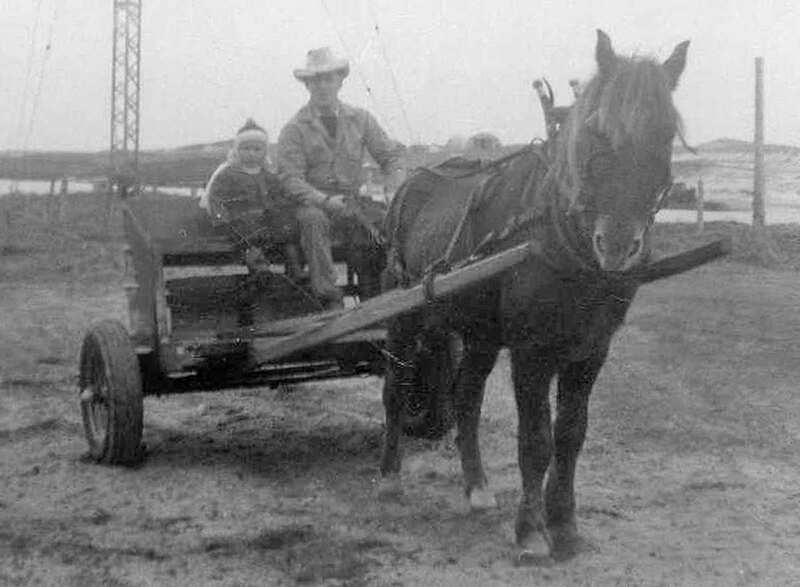 Cindy and an island resident travel by horse-and-buggy. 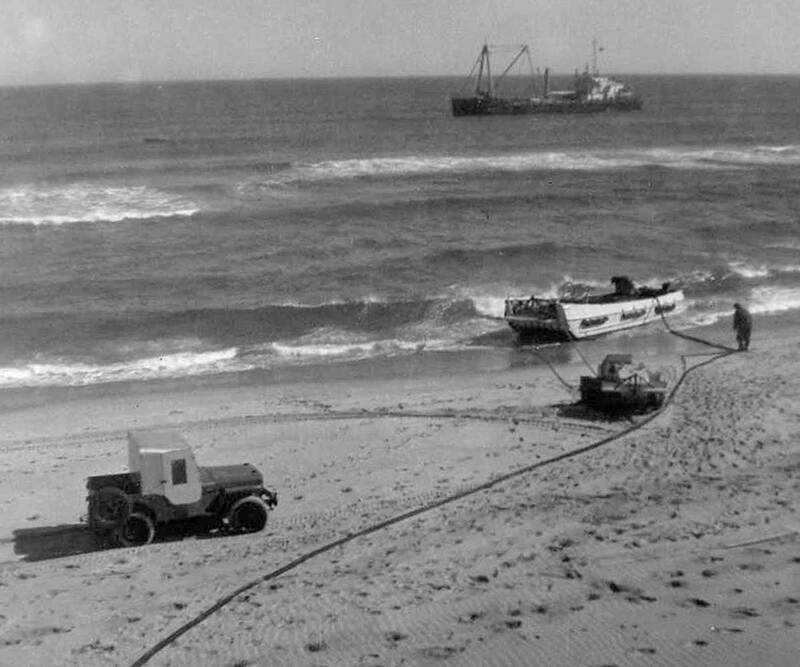 Oil was delivered by the ship’s barge and pumped through a hose to the storage tanks. 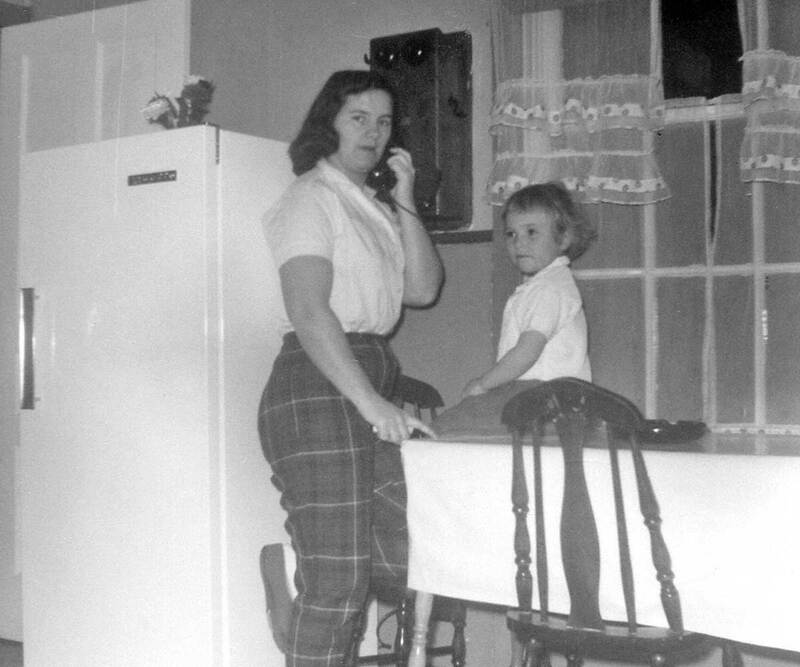 Cindy and her mother Doris using the old crank telephone in the kitchen. 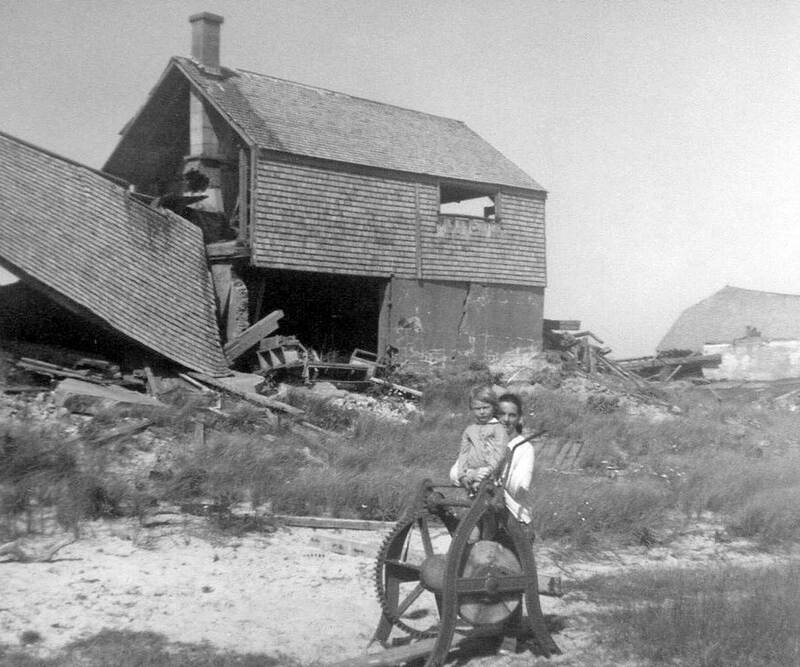 Their home on Sable still stands. Now called the “BIO House”, it is the field research building for scientists from Fisheries & Oceans Canada, based at the Bedford Institute of Oceanography in Dartmouth, Nova Scotia. A breezy summer day on Sable Island. 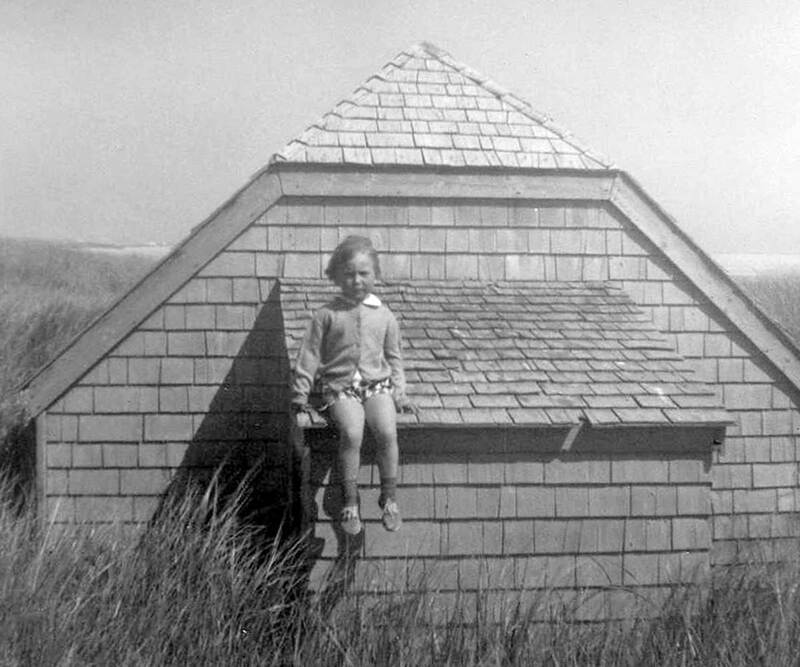 Cindy sitting on the porch roof of a half-buried building. Cindy and her mother Doris exploring the ruins of buildings at the “old main station”. 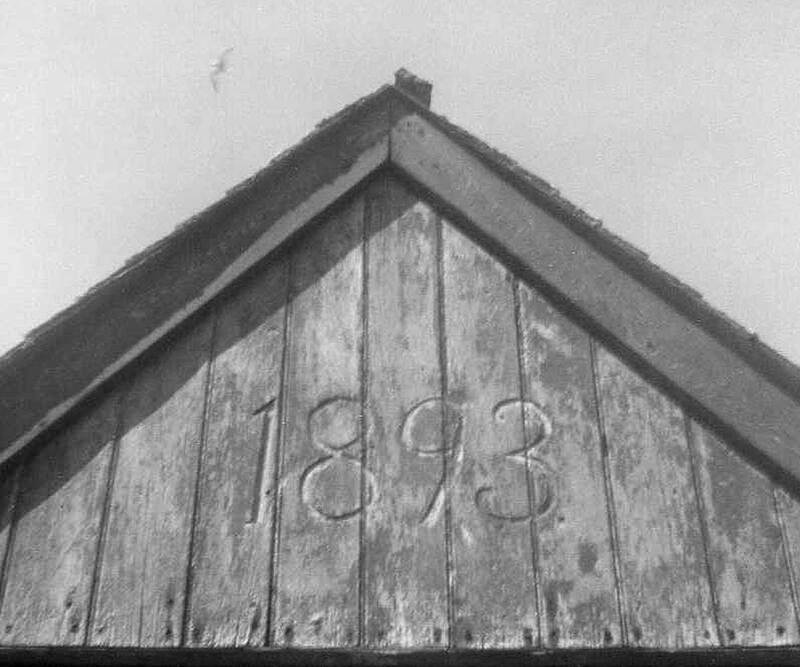 In 1962 Cindy’s father took photo of a building constructed in 1893, now long gone. In summer 2008, Cindy Clancey returned to Sable Island for a day-visit. Cindy and her travelling companion, artist Susan Tooke, met Zoe Lucas on the island, and together they spent the day exploring the landscape and structures of Cindy’s childhood in the areas of West Light and the Old Main Station.